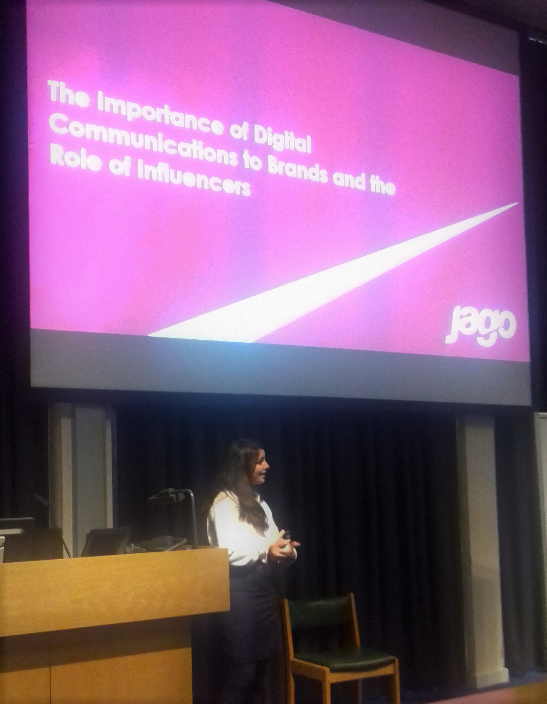 Jago Goes Back to School… Sharing our experience of digital comms at Ulster University! 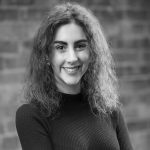 The communications and PR talent pool in Northern Ireland has grown significantly in recent years, aided in no small part by the work of Ulster University, its dedicated tutors and lecturers, and the expanding range of courses dedicated to the subject. Members of Team Jago, both past and present, have, almost unanimously, passed through the School of Communications at Ulster University in our varied career journeys. So, it was great to return to the familiar corridors of the Jordanstown campus recently to speak to eager undergraduates at a Digital Communications lecture, organised by the Faculty. The new module reflects the rise and increasing importance of digital in the communications and PR mix. We enjoyed giving students a brief glimpse into the mechanics of an integrated communications campaign and the opportunity to see theory come to life. Something, we all agreed at Jago, was a highlight during our own university days! Our presentation also explored the ever-increasing importance of digital to brands and the role of influencer communications. We also looked at the changing media landscape as well as the diversity of audiences relevant to client campaigns from millennials to aging boomers. We were really impressed with the high degree of knowledge and enthusiasm on show from the budding communications professionals. Coupled with their evident desire to succeed, our sector certainly has much to look forward to in the new talent emerging from Ulster University! For more insight into Jago’s digital communications work please see our case studies section.